Join Achievers and Heart of the Customer at this local networking event. 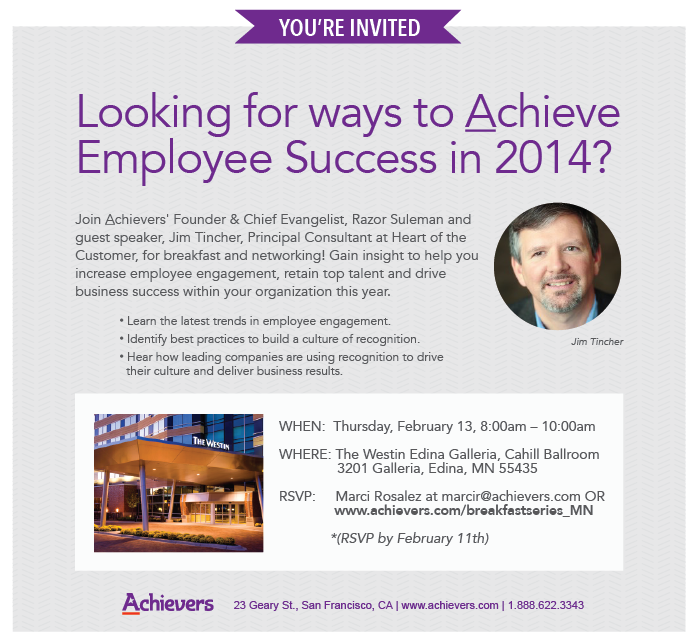 Achievers’ inspires Employee Success™. Their software helps global companies dramatically increase employee engagement, retention, and performance to drive overall business success. 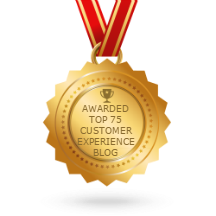 Join Achievers Founder and Chief Evangelist Razor Suleman and Jim Tincher as they share how great companies use recognition to drive their missions, including creating a great customer experience.